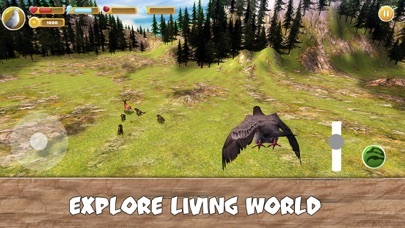 Live a pigeon life in nature of Wild Pigeon Simulator - simulator of a bird family in wild nature. Keep your bird flock flying over the wild nature - bird flock needs a leader, fly with your family. 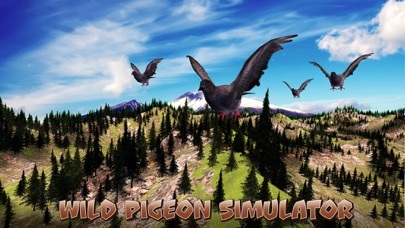 Live with a flying pigeon flock in the Wild Pigeon Simulator! Flying with family is much funnier, so find another pigeon and start a flock. 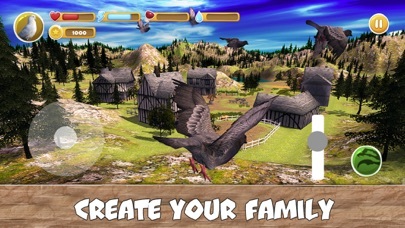 Pigeon became a family bird for survival, flock is vital for survival in the simulator. New pigeon will join the flock as you levelup in struggle for survival. 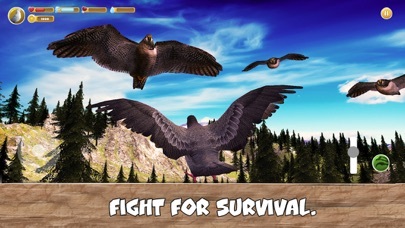 Ensure survival of your flock - fight, seek food and breed. Always rely on your family when flying in nature. There’s a lot to do in the survival simulator, besides fighting nature for survival and flying. Take your pigeon family on a flying mission! It will help you explore the nature, train your pigeon and bird family. Or just be a wild bird. 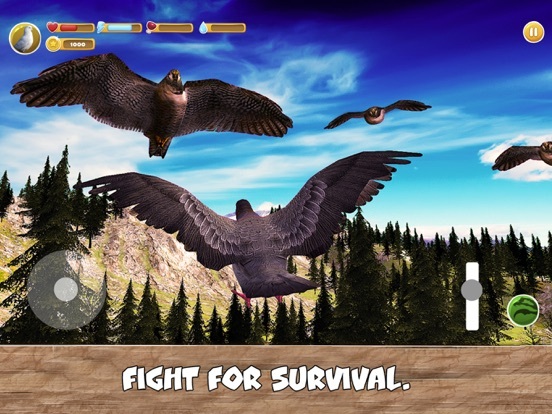 Try pigeon life style - nature calls your bird family to fight for survival and fly in our simulator! 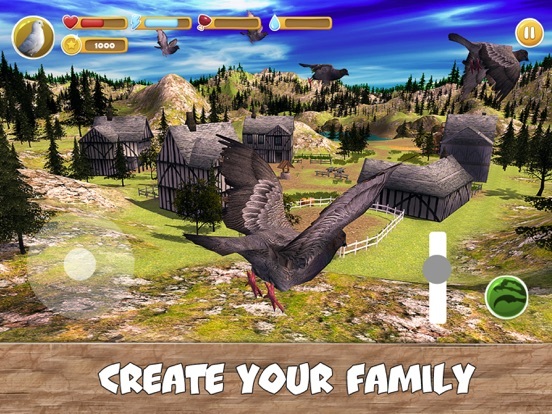 Enjoy bird survival and flying in Wild Pigeon Simulator - face challenges of nature with your bird family. 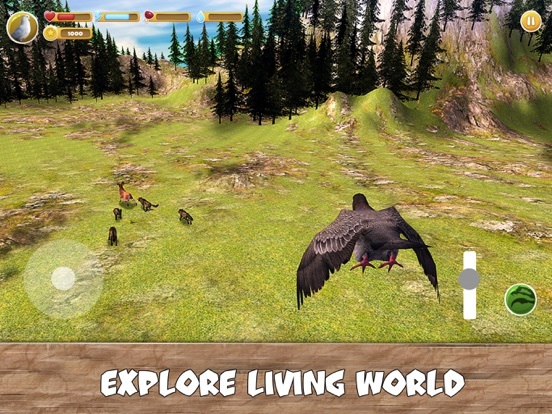 Fly high with your pigeon family and experience wild birds life in our survival simulator - get ready for flying and survival in wild nature! 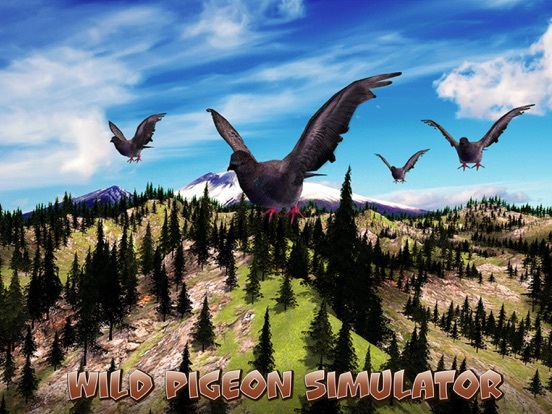 Fly out with your wild animal family in Wild Pigeon Simulator - lead a flying pigeon flock to survival in a bird simulator. Flying like bird in nature is possible for you!